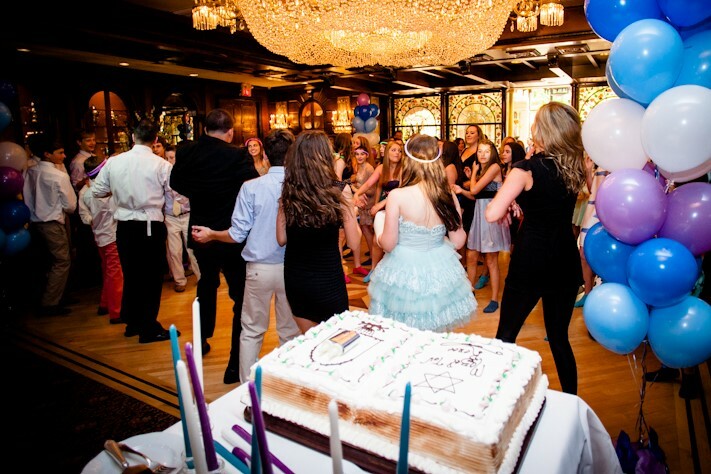 Our bar and bat mitzvah catering is a special service that celebrates the rites and rituals of the Jewish lifecycle. We celebrate the “story of life” with an understanding of Jewish culture and ceremony — the foods, traditions, and stories behind a lifetime of Jewish celebrations and gatherings. GourMel Catering’s staff is uniquely aware and considerate of the place where Jewish tradition and urban sophistication can live together. Celebrations include Bar/Bat Mitzvahs, Jewish Weddings, Passover, Chanukah, Rosh Hashanah, Yom Kippur/Break The Fast and Sukkot.